We all know very well that the mobile division of LG is not going through its best time and therefore the company decided to redesign the LG G7 from scratch so as not to repeat the bump in terms of sales of the latest high-end models of the firm. Hence, the South Korean giant LG’s upcoming flagship is a serious iPhone X lookalike. Finally, there was no LG G7 in the latest edition of the Mobile World Congress. 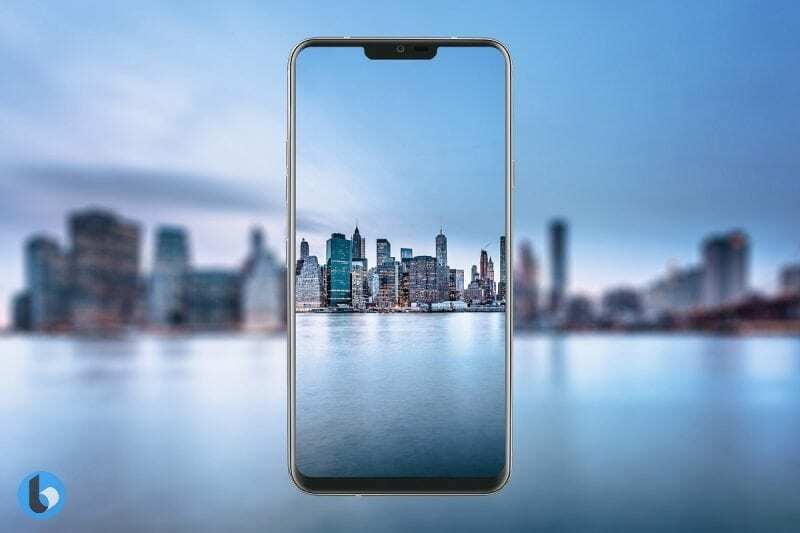 Instead, the Korean manufacturer introduced the LG V30S ThinQ, the premium version of the LG V30 that features artificial intelligence. Although seeing the latest LG G7 images leaked, LG’s next flagship is closer than ever. The mobile division of LG is not going through its best time and therefore the company decided to redesign the LG G7 from scratch so as not to repeat the bump in terms of sales of the latest high-end models of the firm. And it seems that they have been inspired by the flagship of Apple, of course, the iPhone X. 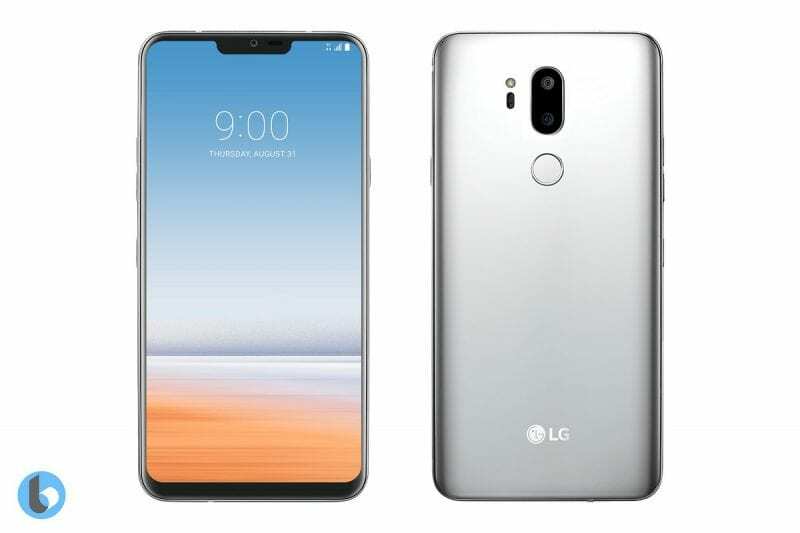 Seeing these images of the LG G7 is clear that the next workhorse of the manufacturer based in Seoul bears a strong resemblance to the iPhone X. Moreover, the leaked concepts are created by Ben Geskin based on everything that is known so far about the LG G7, although seeing the recent filtering of a video showing the design of the terminal, it seems that they are not too misguided. To start the LG G7 will feature the notch like iPhone X at the top of the screen that will be the place where the front camera and the sensors of the device will be located. In this way, the screen is allowed to occupy the majority of the front of the phone, reducing its dimensions since it will only have a slight edge at the bottom. Although Android P will be compatible with this type of screens, for now, we can see in the LG G7images that the terminal will have the notification bar on the left and right side, the Essential Phone style. As expected, the next LG flagship will feature a dual camera system with dual-tone LED flash. In this case, we will see that the LG G7 cameras will be placed vertically to take better advantage of the space. Note that under the cameras we can see a fingerprint sensor so the LG G7 will not integrate this biometric system under the screen. Although you can be calm because most likely it will incorporate some kind of facial recognition system. Technically we can expect the device to be a beast. To start the LG G7 screen will be formed by a 6-inch OLED panel that will reach a resolution of 3120 x 1440 pixels in addition to an 18:9 or even 19:9 format. Under the hood of the LG G7, we will find the Qualcomm Snapdragon 845 processor along with 4 or 6 GB of RAM and up to 128 GB of internal storage. As for the release date and the price of the LG G7, the company has not announced anything but it is expected that the terminal will be presented in this spring.